Tur on the Torah. 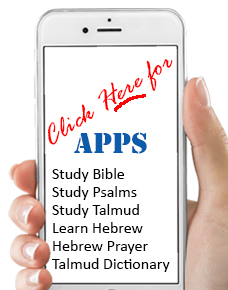 The amazing Torah commentary of Rabbi Yaakov ben Rabbeinu Asher (Rosh), the author of the Arba Turim and the Baal Haturim commentary, now made accessible to English Speakers. Rabbi Yaakov ben Asher, son of the Rosh, was not only the son of a great halachic authority, but a major halachic authority in his own right. The Arbaah Turim, his codification of halacha, served as the basis for Rabbi Yosef Karo's Shulchan Aruch, which remains to this day Judaism's primary halachic compendium. Rabbi Yaakov wrote two Torah commentaries. Ironically, the one that he considered the less important of the two, known as the Baal Haturim commentary, became the more well-known and popular. This commentary, known as Tur on the Torah, wasn't published until after 500 years after his death, and has now been translated into English by the incomparable Eliyahu Munk. Now you can partake of its wisdom in this beautiful new edition. This amazing work on the Five Books of Moses will broaden your Bible Study horizons like never before.